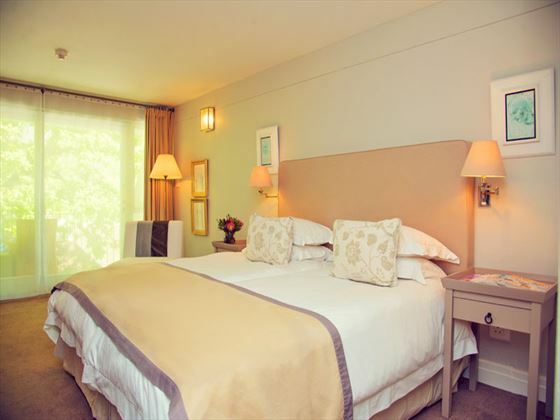 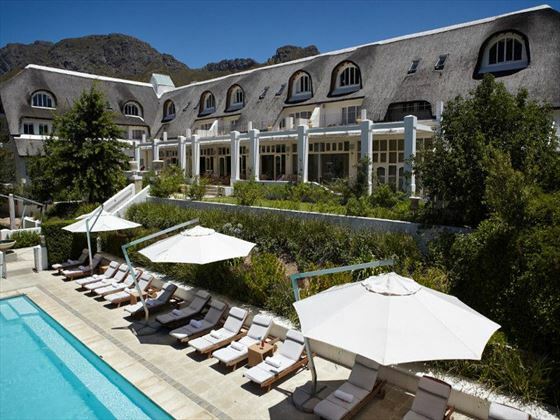 Set in the renowned winelands of South Africa’s Western Cape, La Franschhoek Hotel and Spa is a chic property surrounded by spectacular vistas of Franshhoeck. 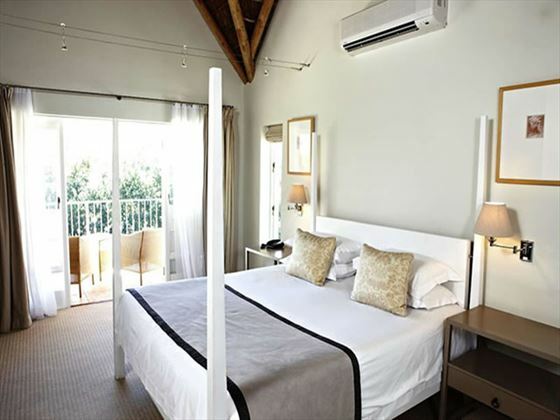 A secluded and romantic location, the accommodation here mimics the beauty of its surroundings – stylish and elegant. 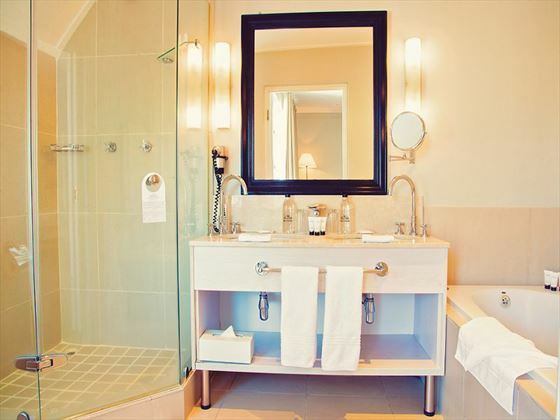 Relax and unwind in the spa where you can indulge with a well-deserved massage. 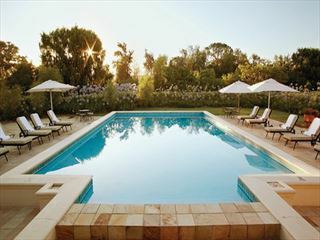 Make the most of the sunshine by lounging by the pool, or take to the tennis courts for a lively game. 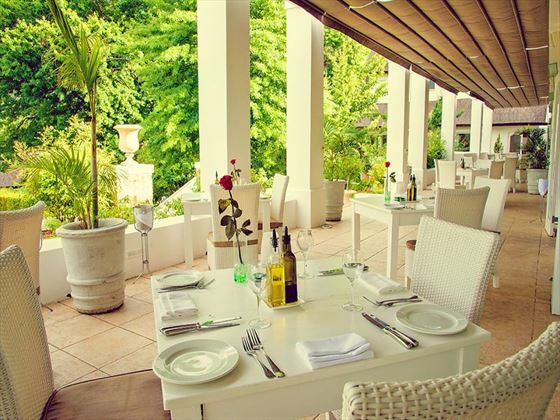 Your location puts you in a great position for outdoor activities too, such as horse riding, hiking, fishing or tours of the region. 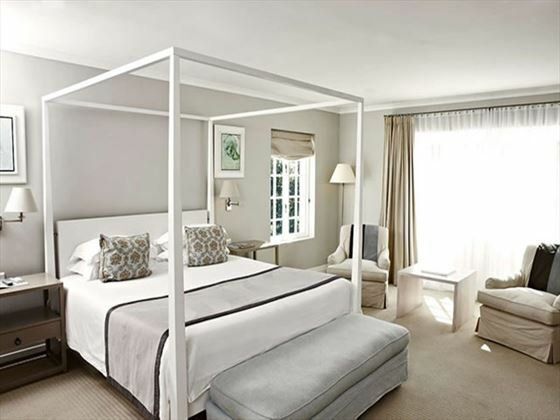 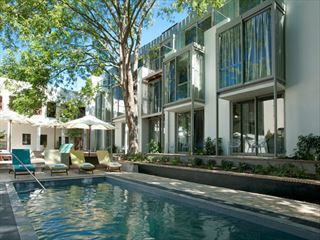 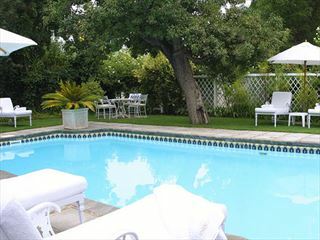 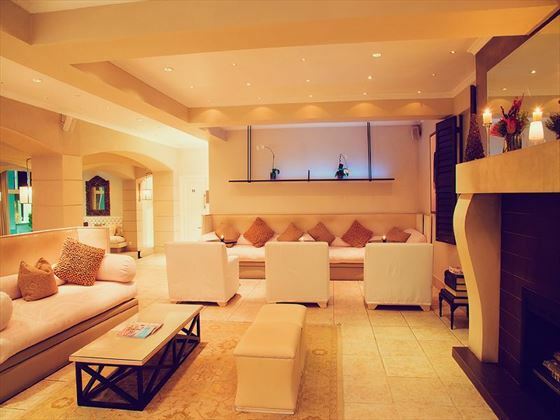 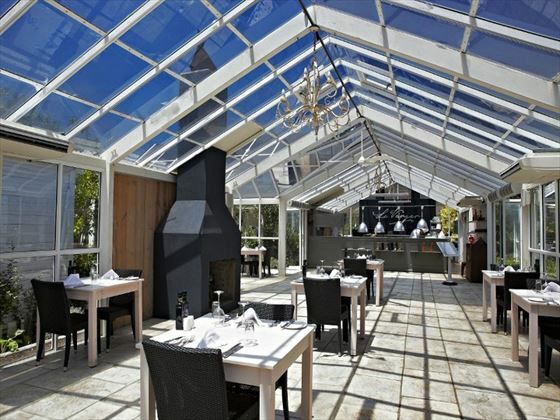 Nestled within the Western Cape Winelands, near the scenic Franschhoek Town. 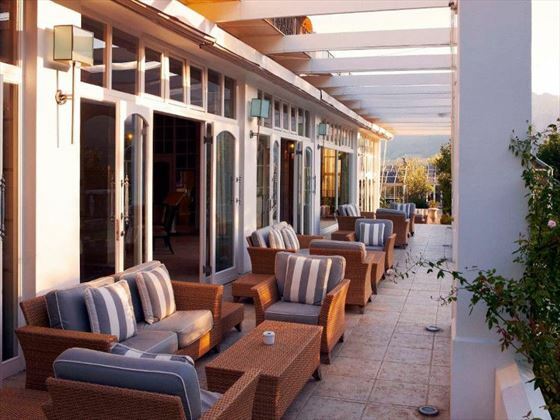 An hour tranfser by car to Cape Town International Airport.